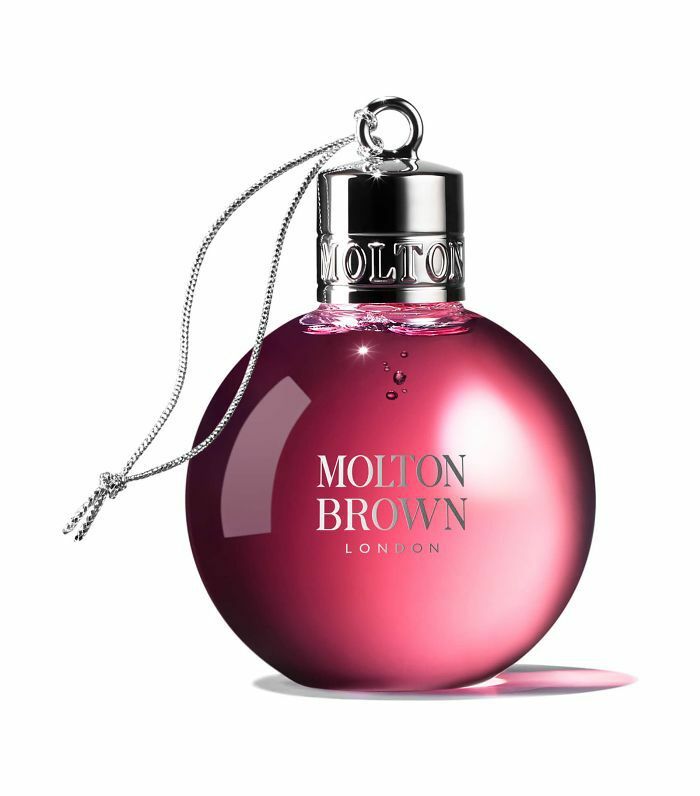 When it comes to buying Christmas presents, you can't really go wrong with a beauty gift. But whether it's a small token, a Secret Santa present or you're simply a bit strapped for cash, it can sometimes be hard to find a cheap Christmas beauty gift that isn't total rubbish. So this year we've done the legwork for you, keeping a beady eye on the best Christmas beauty gifts under £10. Whilst you might not be thinking of shopping just yet, it could be worth grabbing some of these before they run out. After all, it's always good to have stocking stuffers to dish out when the time comes. The brand's best-selling 3D moisture mask in one handy little pouch. This is essentially a £10 facial. Winner! 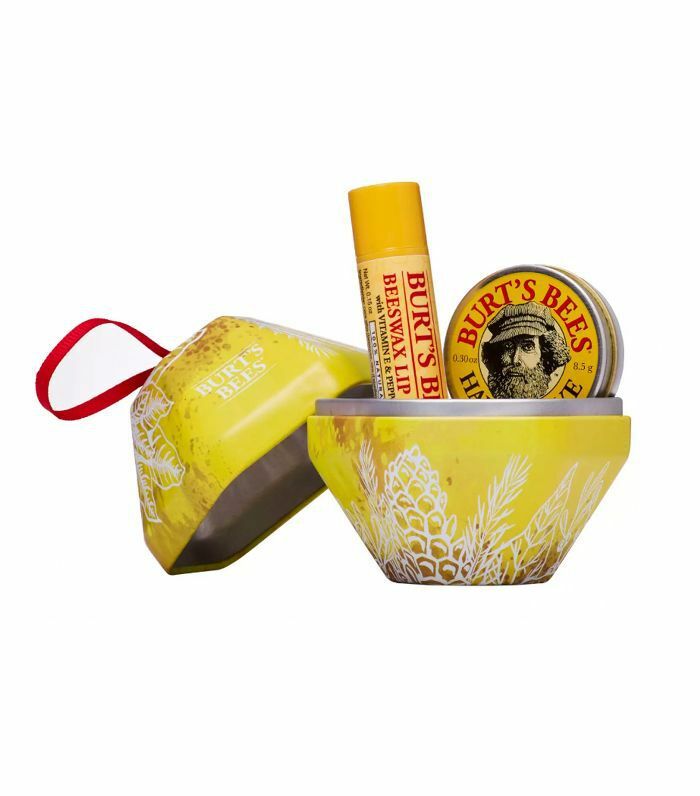 People love Burt's Bees. Plus, you can hang this one on the tree! 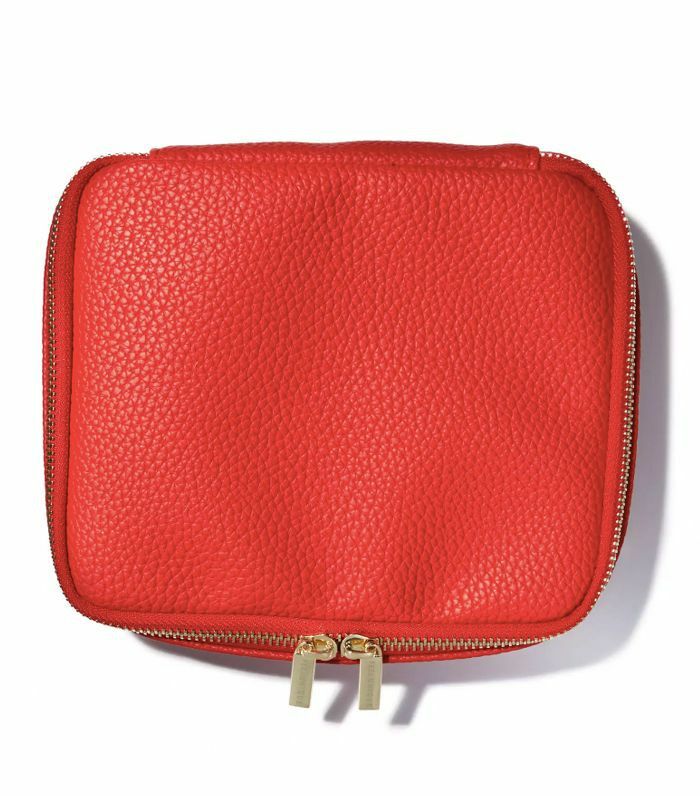 Because another makeup bag is never a bad idea. 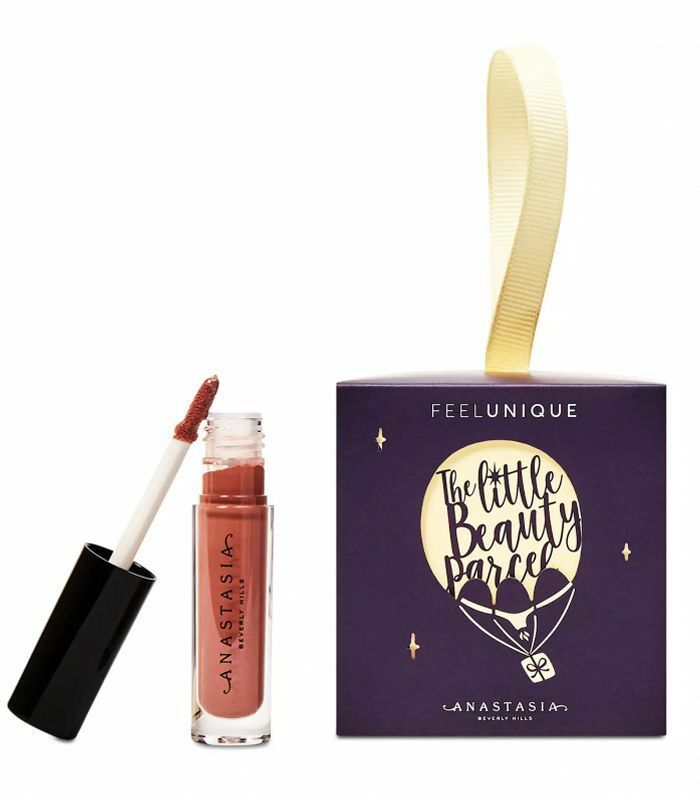 This cute Anastasia Beverly Hills lipstick set is a great stocking filler. 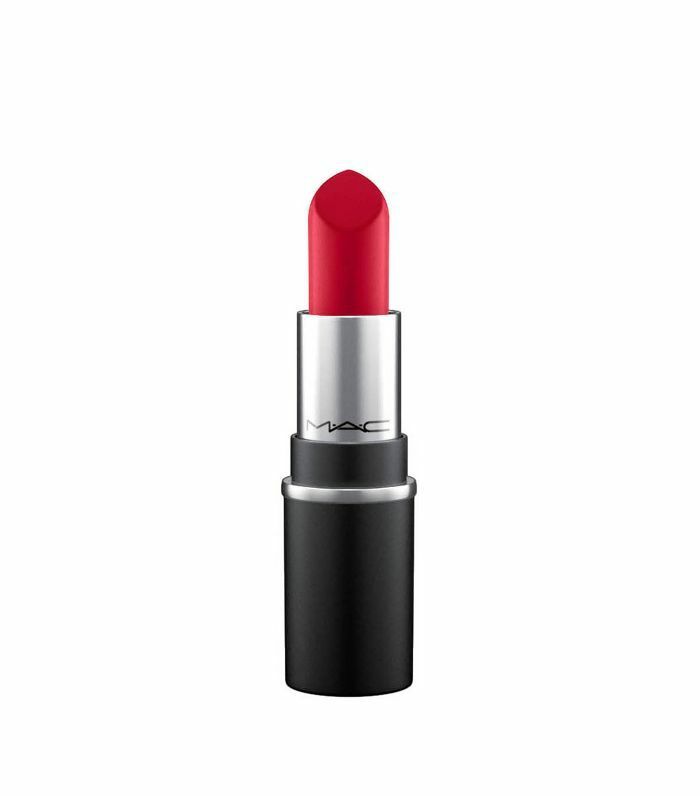 Everyone loves MAC lipstick, so this mini in the brand's best-selling Ruby Woo is bound to be a treat. 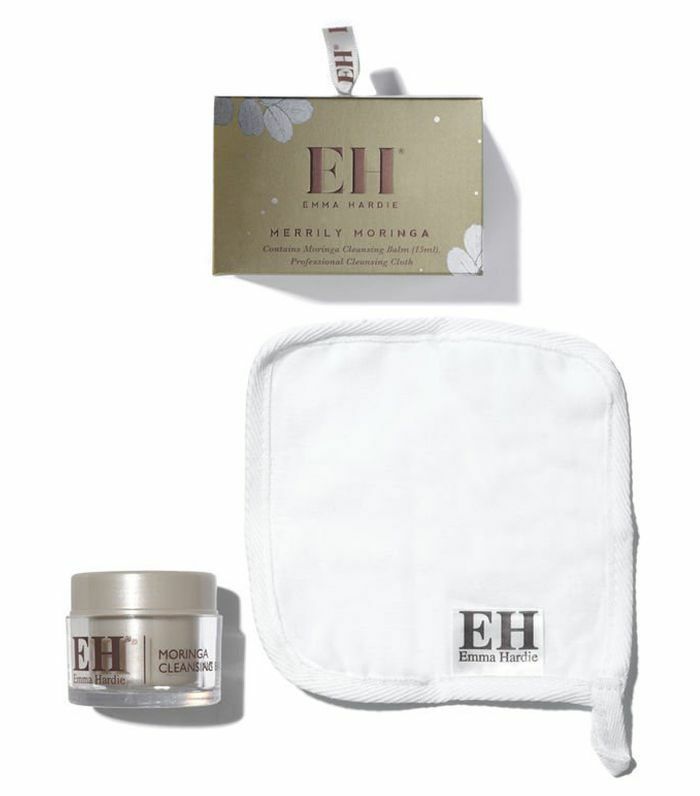 Emma Hardie's Moringa Cleansing Balm is a cult cleanser, and for good reason. Plus, because you only need to use the tiniest amount, this miniature pot will actually last for ages. Percy & Reed hair products are never a bad idea. A great gift for any lipstick lover. 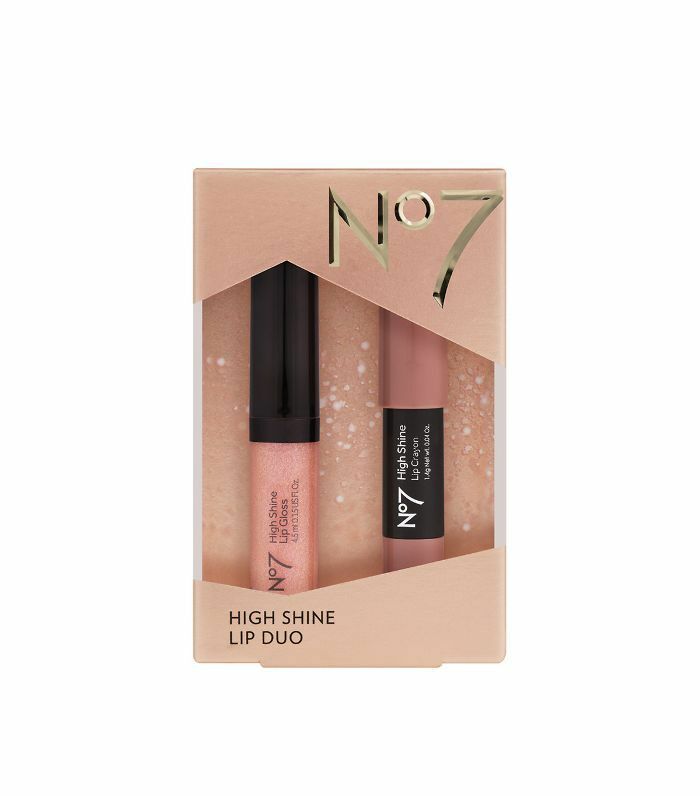 This lipstick-and-gloss duo will suit any skin tone. 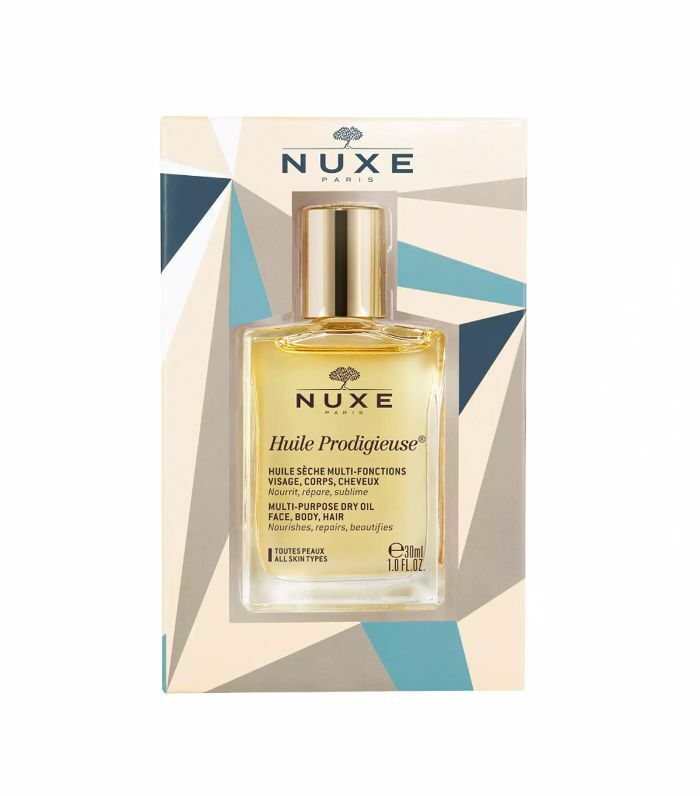 The cult Nuxe Huile Prodigieuse can be used on your skin, hair and body. Plus, it smells incredible. If you buy this for someone, I guarantee you they'll repurchase it once they run out. Give the gift of a good night's sleep with This Works's mini pillow spray and de-stressing rollerball. This Christmas bauble not only looks cute but also has the perfect festive nail shade inside. 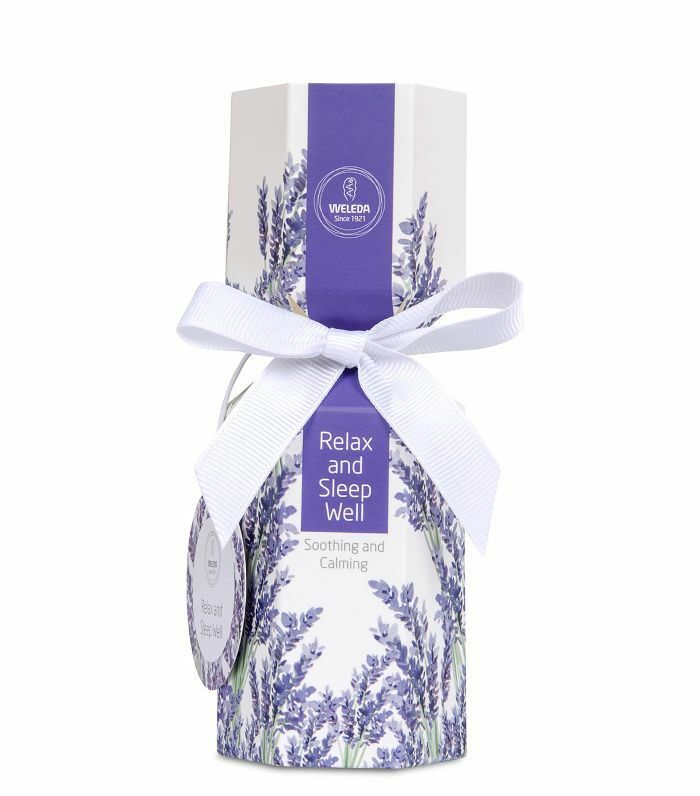 This gorgeous cracker contains a lavender-scented bath milk and oil. It's the perfect gift for grandmas, aunties and mums. A bauble that doubles as a bubble bath? Pretty genius, we say. This is the cutest bath oil imaginable. 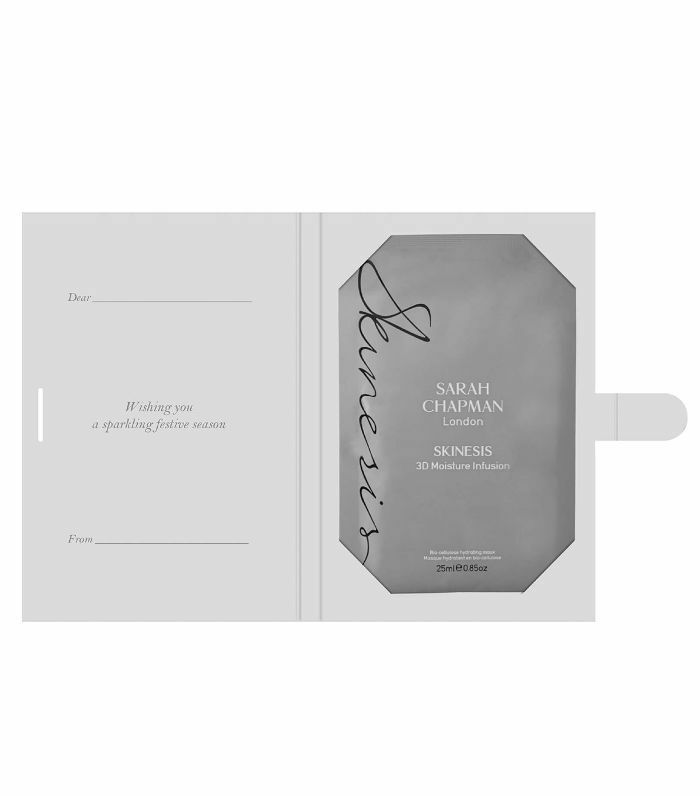 Plus, a Ren miniature makes a thoughtful (and easy) gift.